Happy weekend! Hope it's a lovely one. 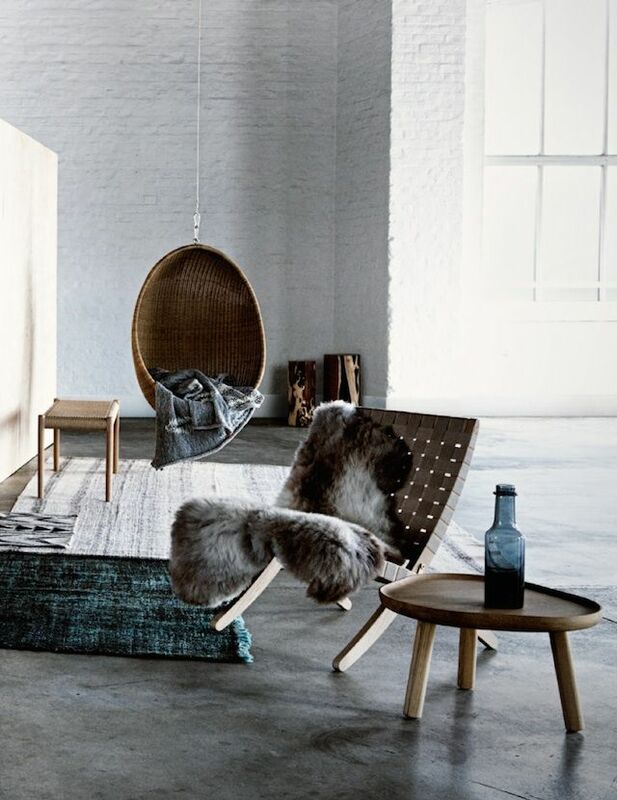 Looking forward to a little relaxation after a busy week — and hanging out in that hanging chair would definitely be a peaceful way to spend a Sunday afternoon.